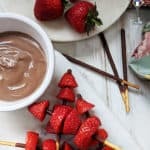 What is better than Strawberry Kebabs with chocolate dipping sauce? These Mikado Sticks are great but be warned, they are a bit moreish! 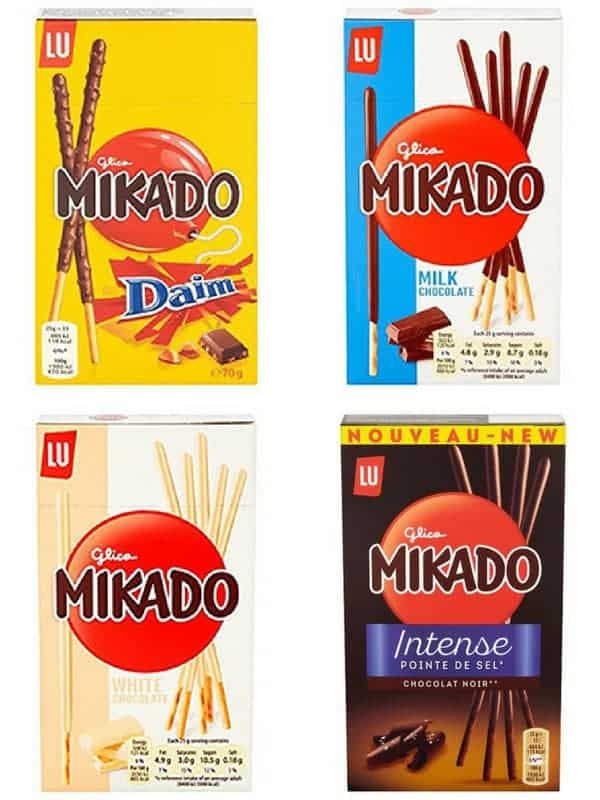 In Europe these chocolatey, biscuity sticks are called Mikado and are available in Milk Chocolate, White Chocolate, Daim & Dark Chocolate with Sea Salt. At just £1.00 for a box they are not badly priced either! They are available to buy at most big supermarkets or through Amazon Pantry. Mikado goes under the name ‘Pocky’ in the US. They come in a variety of different flavours, including Cookies & Cream, Chocolate Banana and Matcha. I have worked out the SmartPoint values of these Kebabs based on the milk chocolate ones so just check that your chosen flavour of Pocky isn’t higher in Points! There are a couple of things that you need to be careful of when making these Strawberry Kebabs. 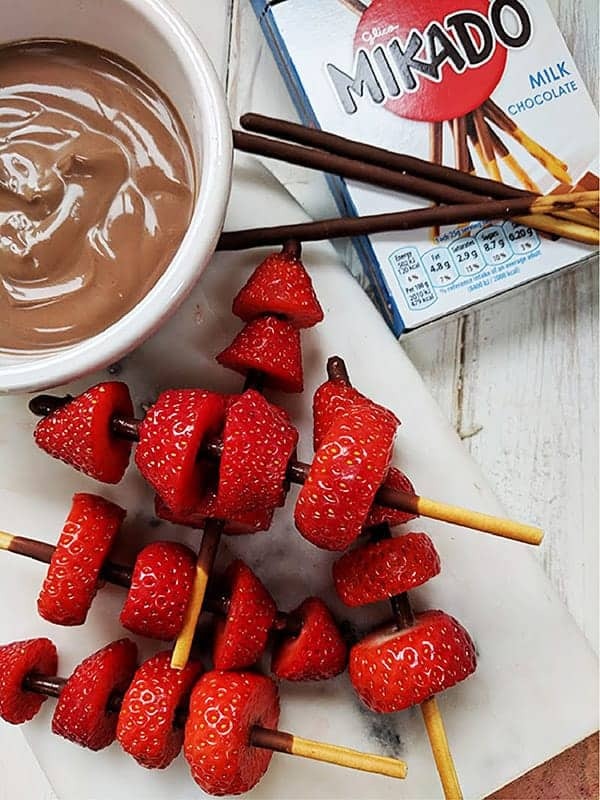 Firstly, however tempting it is just to use the Mikado stick to pierce the strawberries, I have found that you have far fewer casualties if you first pierce the strawberries with a skewer before threading them on to the Mikado sticks! To make the chocolate dip I mixed fat free yogurt with Sweet Freedom Choc Shot! 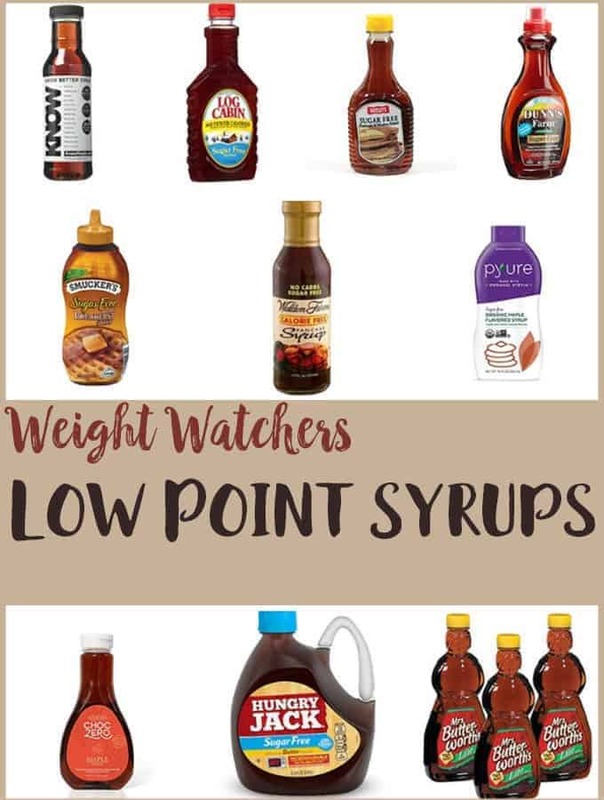 It is a Weight Watchers must! 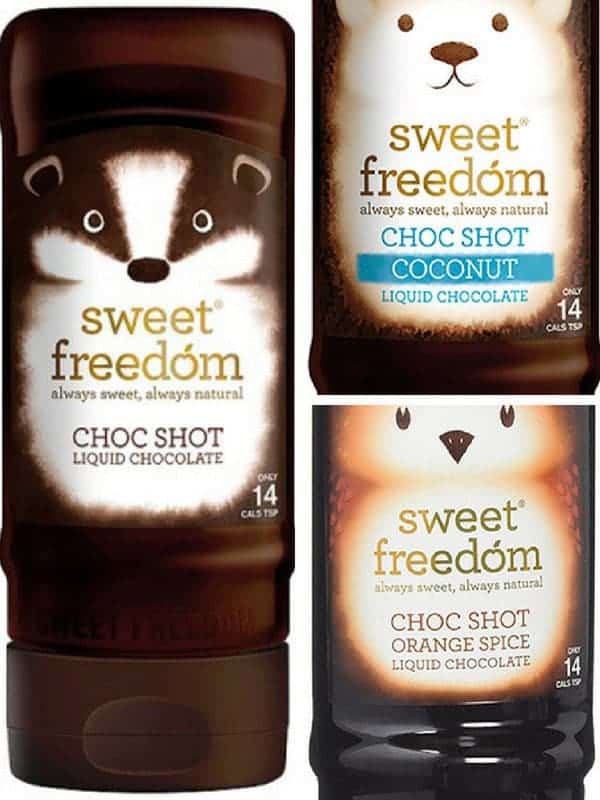 Choc Shot liquid chocolate comes in Orginal, Coconut & Orange Spice flavours. It is made with natural fruit extracts and natural chocolate flavour. They are available at most big supermarkets. 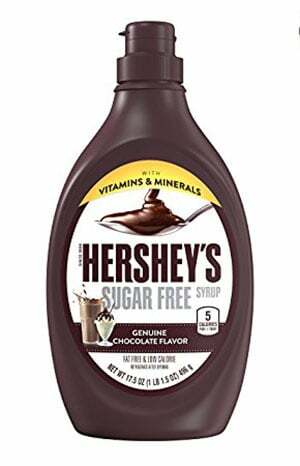 If you are in the US, you can replace the Choc Shot with Hershey’s sugar free chocolate syrup! I used fat free natural yogurt rather than fat free Greek yogurt. 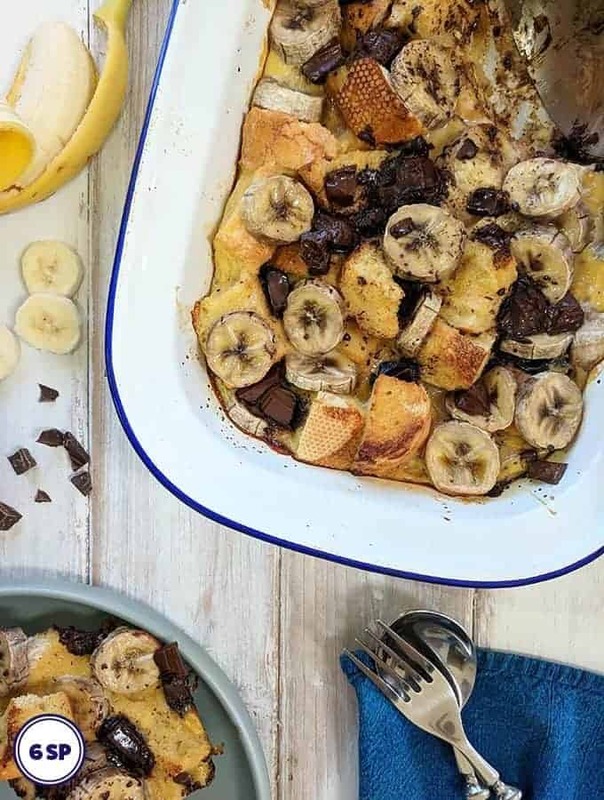 I’ve experimented using both but felt that when using natural yogurt the dip tasted more chocolatey than when I used Greek yogurt. 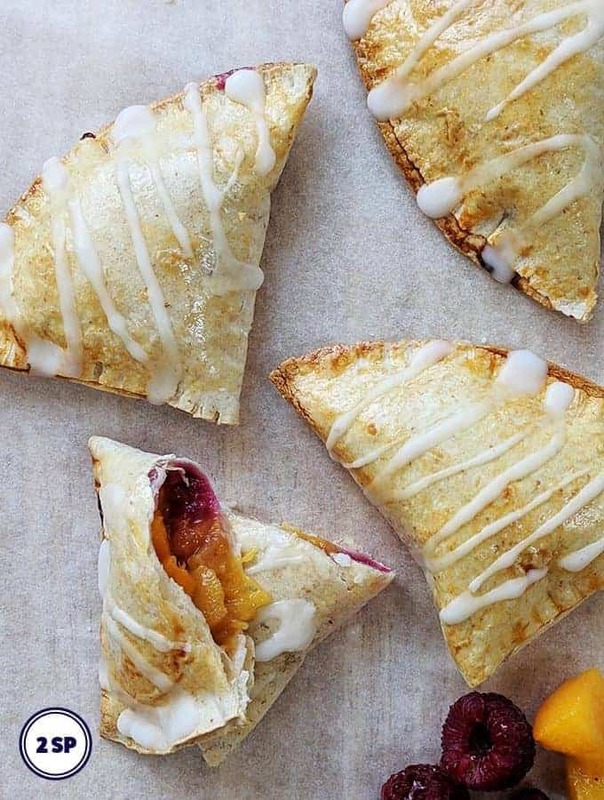 If you enjoyed this Recipe you may like these.. 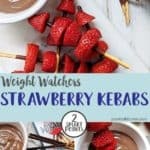 These easy Strawberry Kebabs are just 2 SmartPoints for 4 Kebabs on Weight Watchers Freestyle / Flex plan. 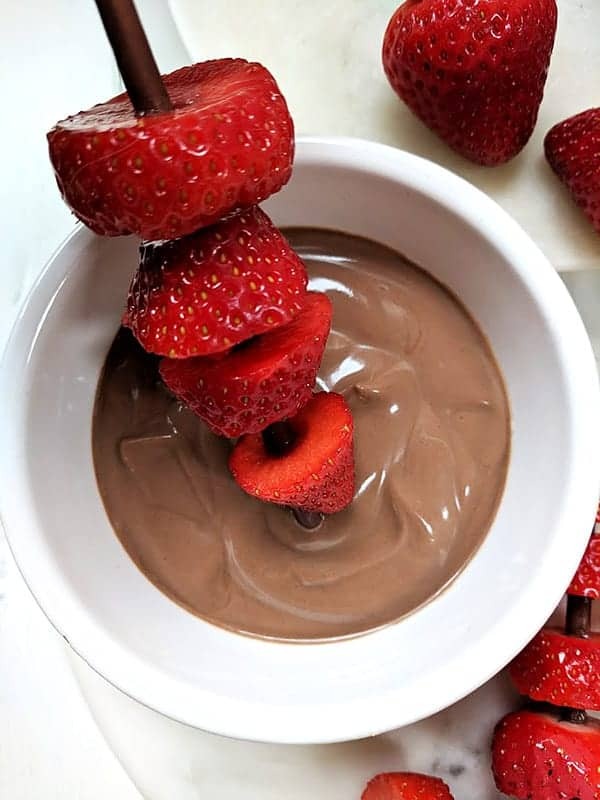 Mix the choc shot with the yogurt and set aside. Slice the strawberries into 3 or 4 pieces (depending on how big they are). Carefully push a skewer or small straw through each slice of strawberry to make a little hole. This will help you thread the strawberries onto the mikado sticks. 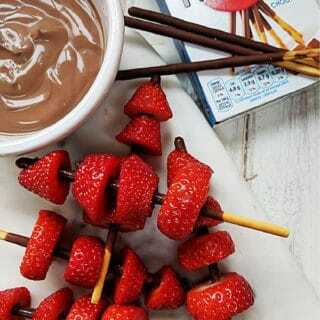 Thread 3 - 4 pieces of strawberry on each Mikado stick. Be gentle with them as the sticks have a tendency to snap if you are too heavy handed. 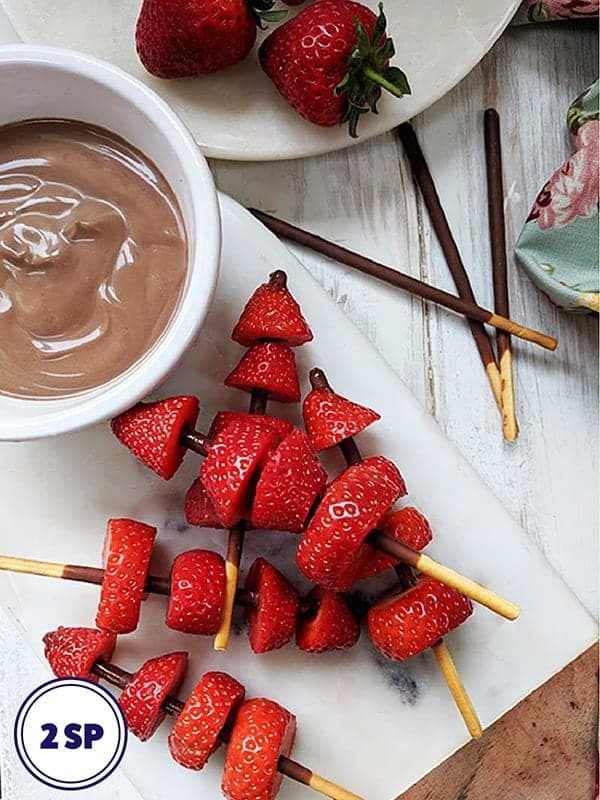 Place the strawberry kebabs on a serving plate with the bowl of chocolate dip. Serve immediately.